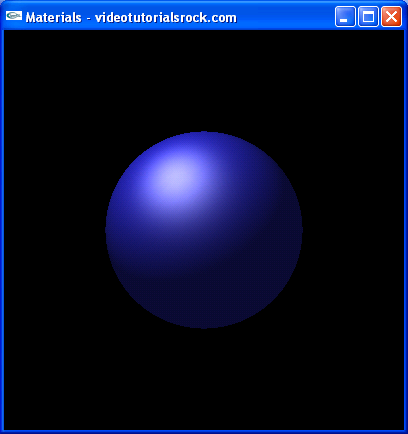 In this lesson, you will learn how to use materials to better control how an object is lit. This lesson is in "Part 4: Improving Speed and Appearance". After this is "Part 5: A Sample Game: Crab Pong".